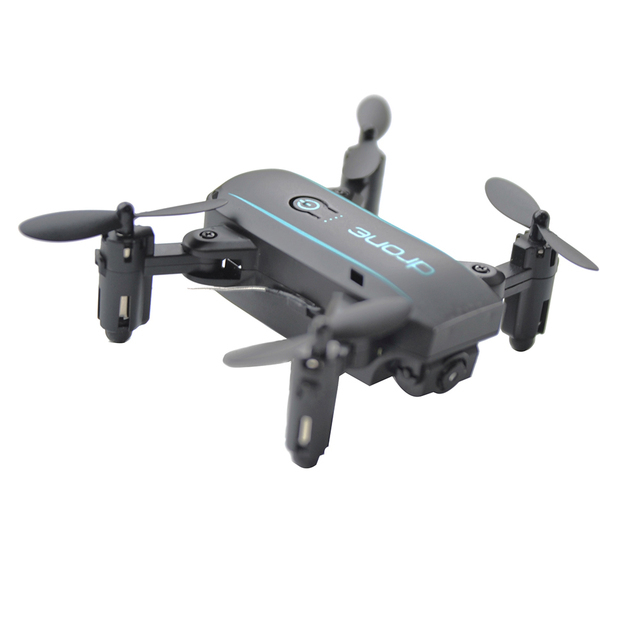 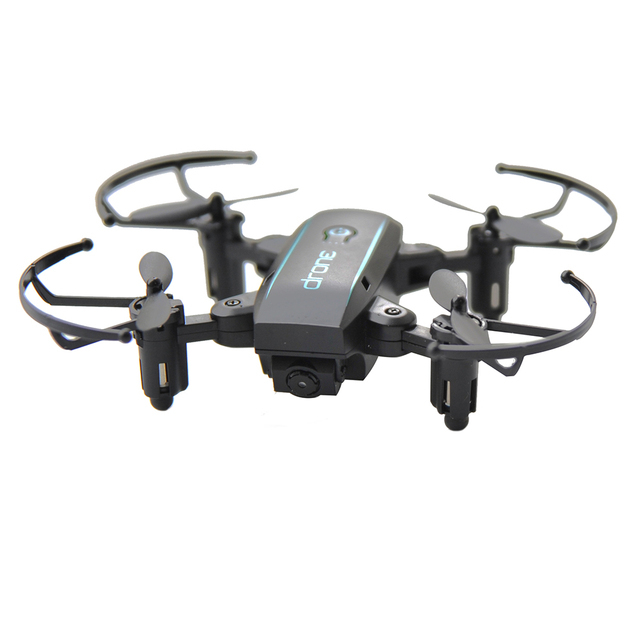 Be a selfie guru with the Geek IN1601 Extreme Mini Quadcopter RC Drone! 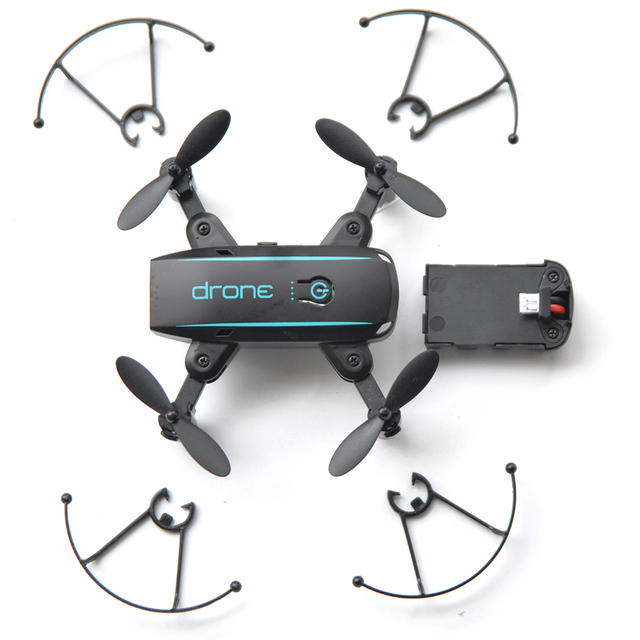 Enjoy countless hours of fun while navigating this extremely lightweight and portable RC drone. 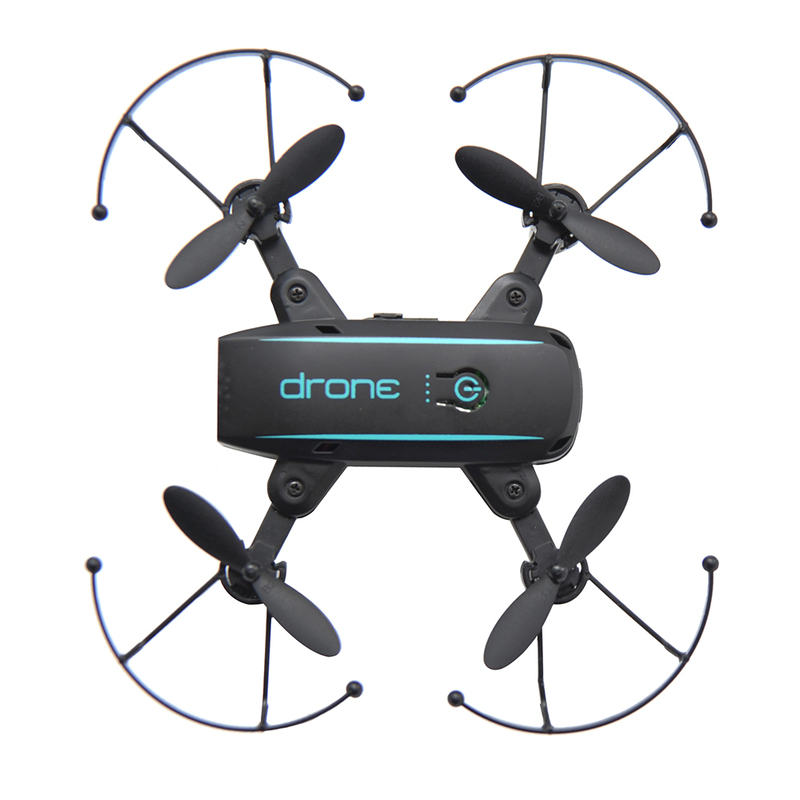 Stable and highly maneuverable due to it’s 6-axis gyro feature, it also features 360-degree flips and altitude hold. 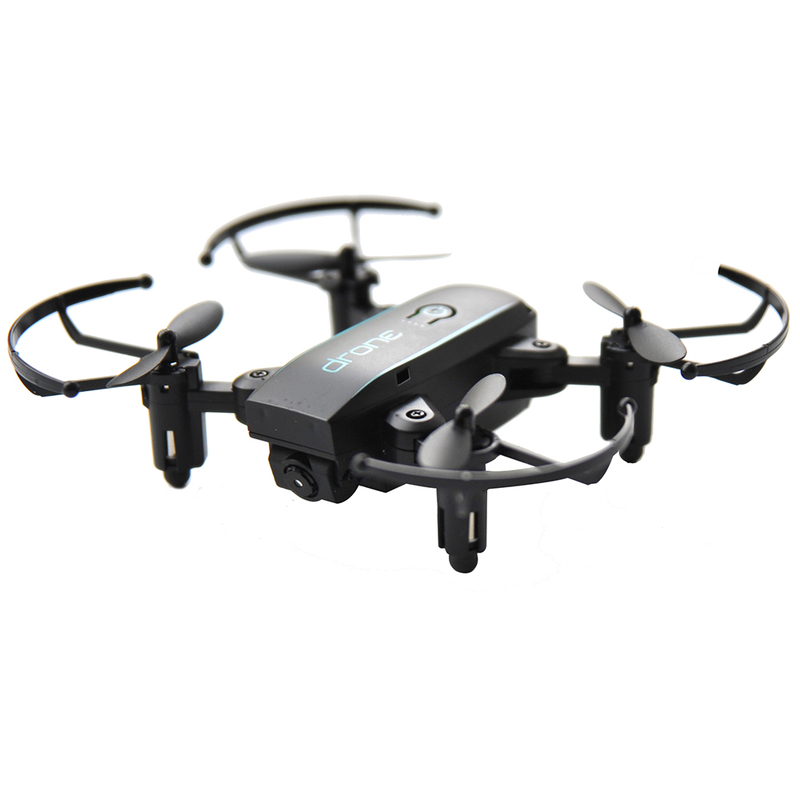 Expect no lag while controlling this gyrocopter with the 2.4G wifi technology!